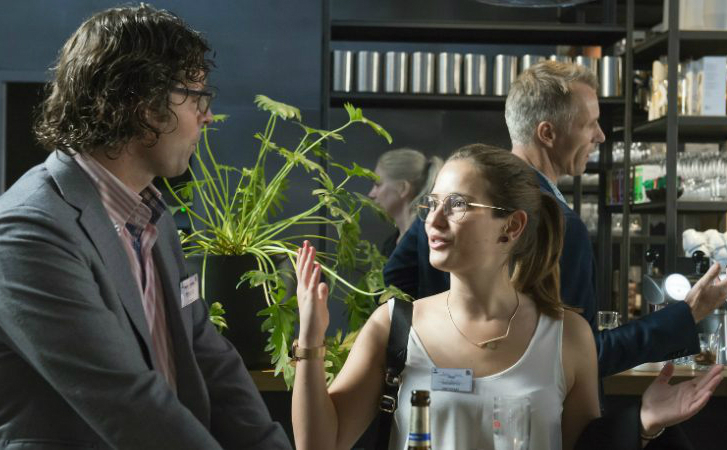 Since June 2018 you can join EHV Innovation Café on Thursdays at Kazerne. A weekly informal mix and match gathering with our Eindhoven TDK community. Together we will treat you to special guests and inspiring breakouts. Are you working or interested in the field of Technology, Design or Knowledge? A student, CEO, politician or investor? Join the weekly gatherings full of interesting programs – all in English. Feel free to drop by anytime on any Thursday between between 5 and 7 pm and give to grow!